BLAST PR is a full-service public relations firm committed to driving measurable results for our clients. With a smart, passionate team and offices in all major North American markets, we've got you covered. 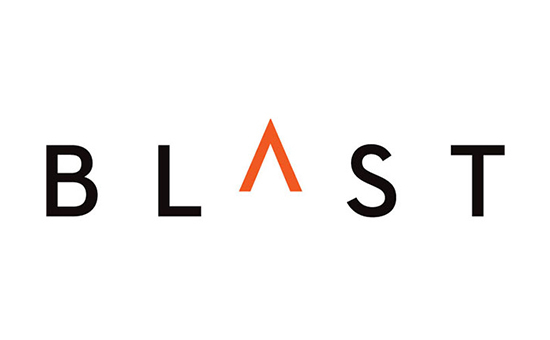 For more than a decade, Blast has delivered strategic PR and marketing services to digital innovators, leading consumer and B to B brands, top organizations and worthy non-profits. Need to grow your audience? Blast has the brains, talent and experience to help you exceed your business goals. BLAST PR is a full-service public relations firm committed to driving measurable results . For more than a decade, Blast has delivered strategic PR and marketing services to digital innovators, leading consumer and B to B brands, top organizations and worthy non-profits. Need to grow your audience? Blast has the brains, talent and experience to help you exceed your business goals.